Net Wt. 14 g / .5 oz. Indulge your skin care regimen! 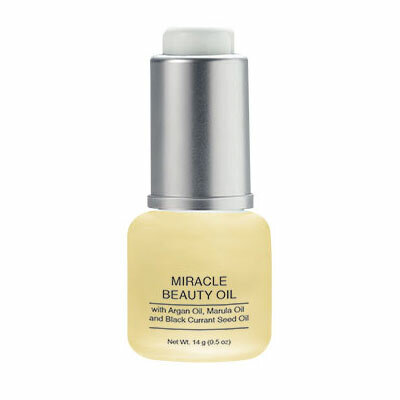 Miracle Beauty Oil is a multi-purpose, lightweight oil that absorbs quickly to help regulate natural oil production while soothing and protecting the skin. Recommended for ALL skin types, as it contains only high-quality, natural, non-synthetic oils that help control and regulate natural oil production of the skin and will not clog pores. 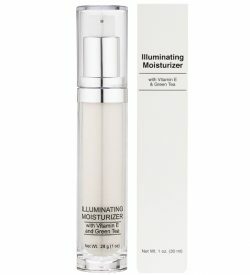 To Use: Place 1 or 2 drops onto cleansed and toned skin in the morning prior to makeup or at night. You can also blend a few drops with your moisturizer or foundation for instantly visible radiance or use on the neck, chest, hands, cuticles or other trouble spots that need extra attention and pampering. Marula Oil helps defend against environmental damage. 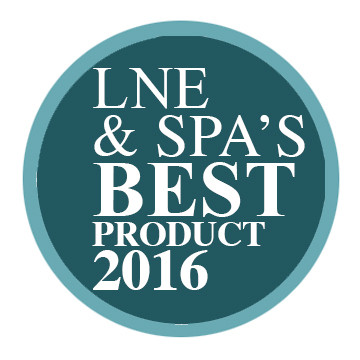 Chamomile Oil soothes redness and irritation. Black Currant Seed Oil improves and soothes traumatized and inflamed skin. Jojoba Oil is an anti-inflammatory and hydrates. Argan Oil hydrates, protects, and softens. Grape Seed and Peppermint Oils regulate natural oil production, balance, brighten skin, and purifies. Vitis Vinifera (Grape) Seed Oil, Helianthus Annuus (Sunflower) Seed Oil, Sclerocarya Birrea Seed Oil, Simmondsia Chinensis (Jojoba) Seed Oil, Olea Europea (Olive) Fruit Oil, Argania Spinosa Kernel Oil, Ribes Nigrum (Black Currant) Seed Oil, Citrus Aurantium Dulcis (Orange) Peel Oil, Mentha Piperita (Peppermint) Oil, Anthemis Nobilis Flower Oil, Melaleuca Alternifolia (Tea Tree) Leaf Oil, Fragrance (Parfum), Limonene, Linalool, Benzyl Benzoate, Hydroxycitronellal, Hydroxyisohexyl 3-Cyclohexene Carboxaldehyde, Lilal, Citral.